It can certainly make you cry when the one you love says good-bye and breaks your heart. 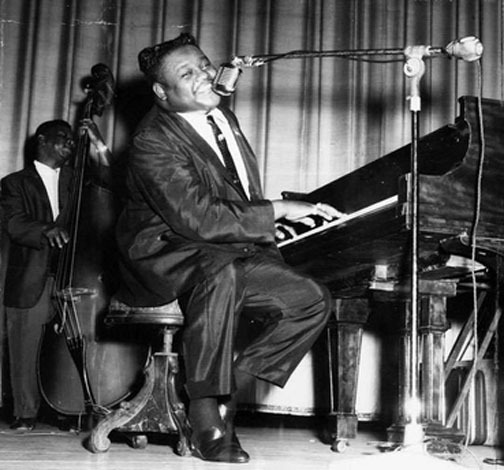 The song was written by Fats Domino and bandleader, composer, and arranger Dave Bartholomew. 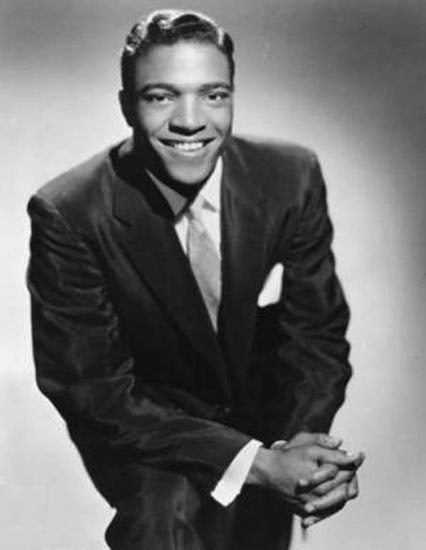 In 1955, it was a hit for Domino, going to #1 on the R&B Chart and #10 on the Pop Singles Chart. The song sold more than one million copies and earned in RIAA gold record. “Ain’t That a Shame” is also included in Rolling Stone magazine’s list of The 500 Greatest Songs of All Time. The song has been featured in the films Shake, Rattle & Rock! ; American Graffiti; and October Sky, and has been used in commercials for Dr. Pepper products. There have also been many covers, including versions by Pat Boone, The Four Seasons, Cheap Trick, John Lennon, Paul McCartney, Mud, Glitter, Hank Williams, Jr., and many more. 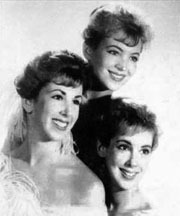 Boone’s cover in 1955 went to #1 on the U.S. Pop Charts and #7 in the U.K. It ended up giving Domino’s record a big boost and helped it gain national and international fame. Antoine “Fats” Domino Jr. , born in New Orleans in 1928, has been a singer, songwriter, pianist, recording artist, and performer for more than 60 years. Please click here for the Daily Doo Wop YouTube channel, to which you can subscribe. Thank you for stopping by The Daily Doo Wop. Hope you enjoyed “Ain’t That a Shame” by Fats Domino.